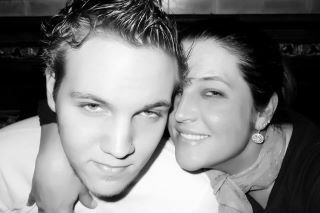 Benjamin storm Keough & Lisa Marie presley on his 19th birthday !!. . Wallpaper and background images in the lisa marie presley club tagged: lisa marie presley beautiful rock and roll love.